Local musician Garang Ateny says he almost got killed during the weekend by armed men over his songs which praise the government. It was on Friday evening at around 9:20 p.m when the musician was going home in his Nissan Gloria when seven armed men blocked his way at Suuk Militia in Juba. Garang says the men were in military and police uniform and they were brandishing arms, including an RPG and riffles. He said the men ordered him to get out of his car and sit on the dusty road. Garang told Eye Radio that the men, who were not contented with his songs, admitted that they had been waiting for him at that particular point for almost an hour. They then snatched his two phones, car keys and 825 Pounds that he was carrying in his pocket. 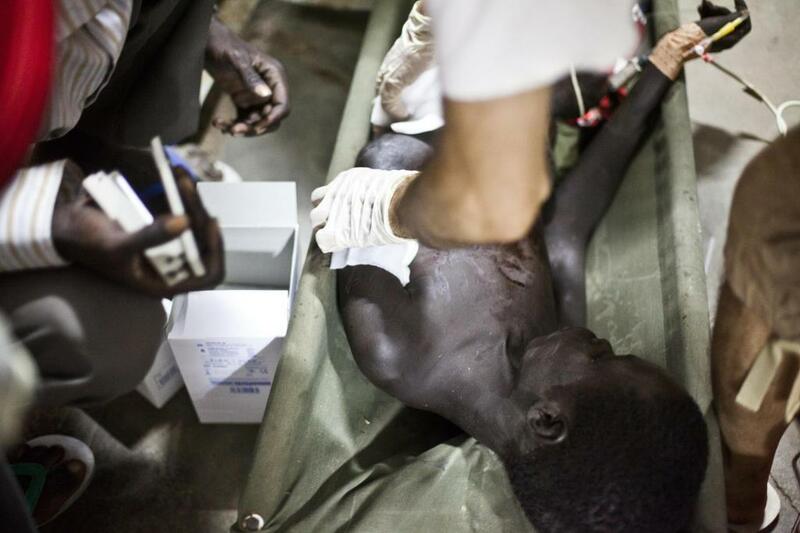 The men, Garang said, then engaged in a heated debate on whether to kill him or not. “The team leader who was leading the guys, he said you bring his phone and the key of his vehicle and they returned back all to me and they told me you go. And the other one was saying no we should not let him go,” Garang Ateny narrated. The dilemma took some minutes before one of the armed men whom he thought was their leader, asked his partners to let him go on condition he will stop composing such songs. “But the other just said let us slaughter him without a gunshot. But the leader said, no, let him go, and if he makes any mistake by composing a song like the song we don’t like, then we will attack,” he added. Mr Garang said he has reported the incident to the police. However, Eye Radio’s attempt to get hold of the police spokesman has not been immediately successful. 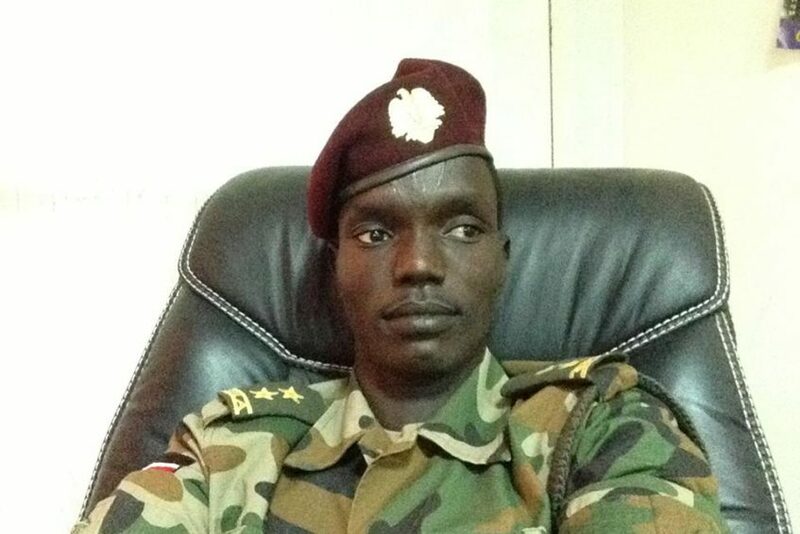 The musician’s lyrics often praise the ruling SPLM party and the military wing, the SPLA. They include SPLM/A, Jesh Shaab and Love of the Nation which he says he composed after the 2013 violence in the country. Garang also sings about peace in his songs titled: One people, One nation and Weidan kondial in Nuer language which means country for us all.